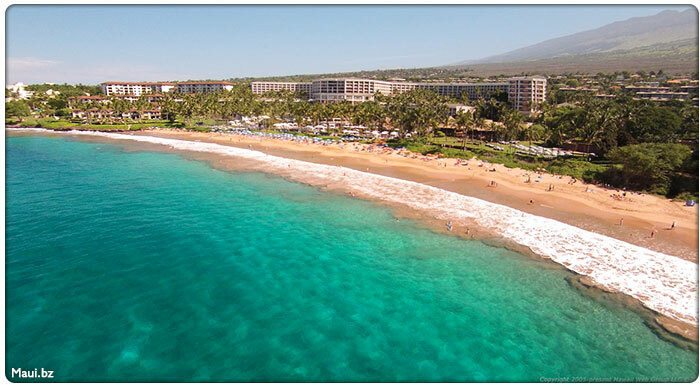 Popular visitor activities in Wailea include browsing art galleries and shops in the Shops at Wailea, enjoying a spa day at one of the five resorts in the area, playing tennis at the award-winning tennis center and teeing up at one of the three beautiful, world-class golf courses. There are also several great restaurants in the area, including Capische? at Hotel Wailea, Spago, Duo and Ferraro's at the Four Seasons Resort, Ko in the Fairmont Kea Lani, Longhi's at the Shops at Wailea, and Monkeypod. 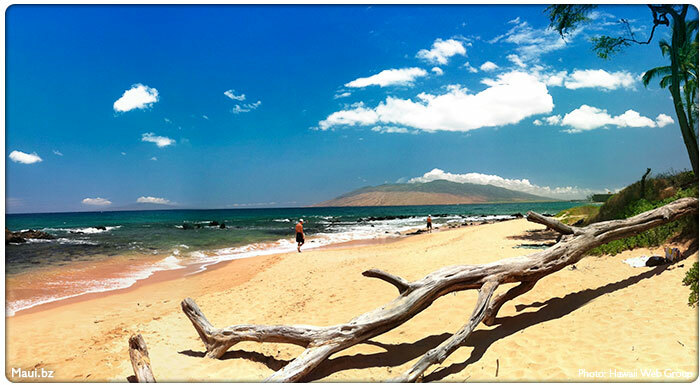 'Ulua and Mokapu are great for scuba diving while, Polo, Keawakapu and Wailea Beaches are better for swimming and laid-back snorkeling around the natural lava rock that still encompasses several of Wailea's beaches. 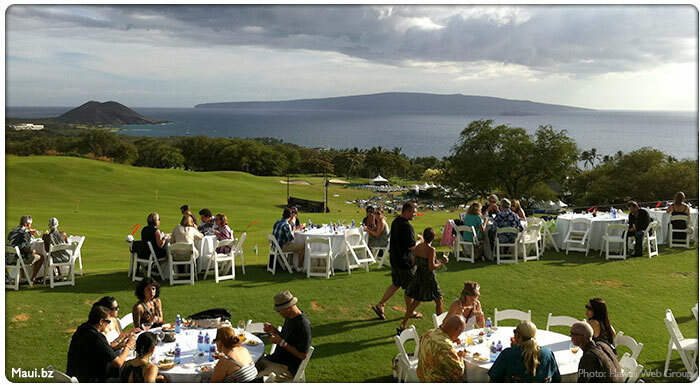 Each year, Wailea hosts a number of events that attract visitors from around the globe, including the Maui Film Festival, Taste of Wailea, Wailea Food & Wine Festival, and Wailea Restaurant Week. 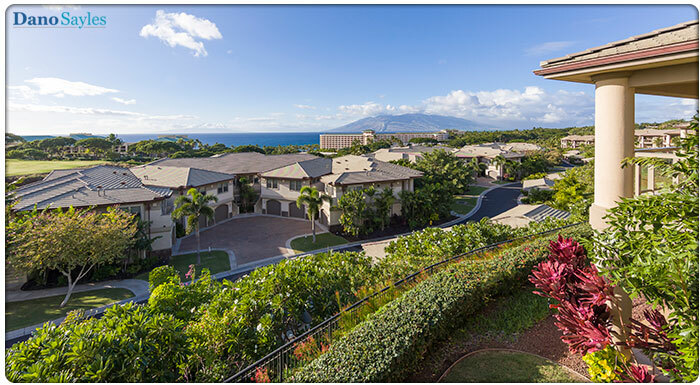 Wailea also houses a number of stunning residential complexes, including the Ho'olei Estates and many other luxury condos and estates. 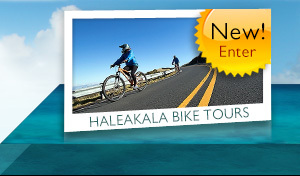 If interested in learning more or touring these properties, please contact Dano Sayles, recommended Maui realtor, at (808) 870-4899 or DanoSayles.com. 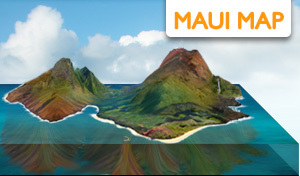 ike most areas of Maui, Wailea has its own share of Hawaiian history. Lea, the goddess who watched over canoe builders, was said to have transformed into a forest bird called 'elapaio and fly down from Haleakala along the shores of South Maui. 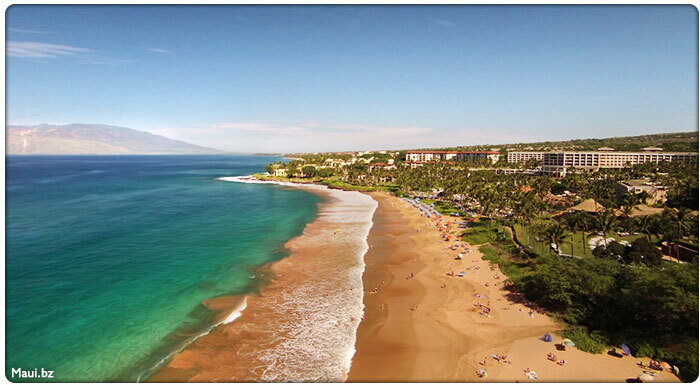 This area later became known as Wailea, or the "waters of Lea". 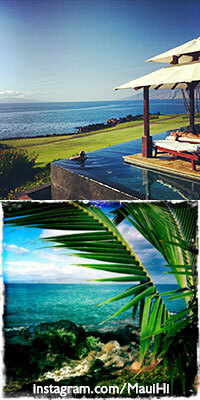 We've listed the top 5 realtors in Maui, Hawaii. 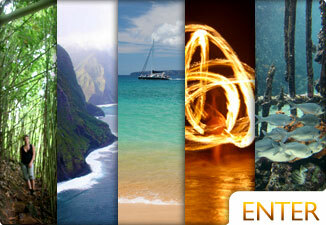 Big Beach, Wailea Beach, Keawakapu, and more great Maui beaches. 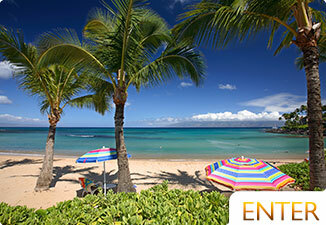 See some of our favorite spots to eat while in Kihei, Wailea, or Makena, Maui. 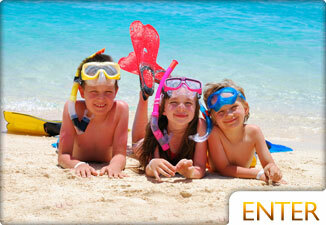 Review Maui resorts from our extensive list. We've listed some of our favorite places to eat when in south Maui.